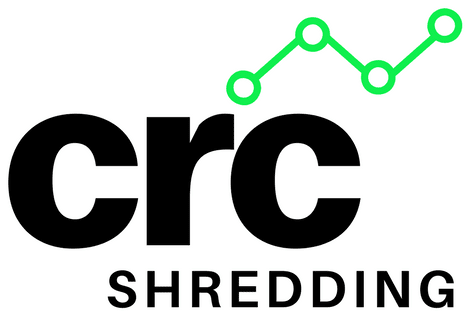 CRC Shredding is Southern Missouri’s ONLY Shredding Service that is both NAID AAA Certified AND Indemnified by Downstream Data Coverage Insurance for your protection. This means that YOU, YOUR business, YOUR associates and YOUR customers are getting the highest protection in the world from a local service provider. 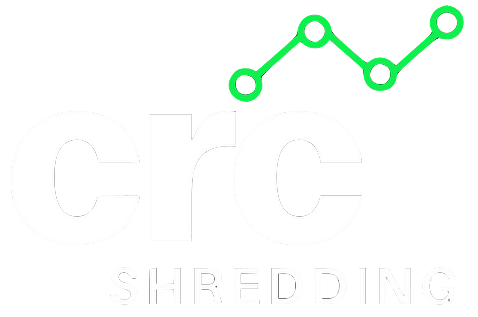 CRC Shredding is also Southern Missouri’s ONLY Shredding Service that is both NAID AAA Certified AND Indemnified by Downstream Data Coverage Insurance for all other data containing materials as well. This includes Paper Shredding, Hard Drive Shredding, Non-Paper Media Shredding (CD Shredding, DVD Shredding, Flash Media Shredding, Credit Card Terminal Destruction, Cell Phone Shredding, etc), Micro-Media Shredding (Microfiche Shredding, Microfilm Shredding) and pretty much anything else you can think of that might need to be shredding/destroyed. 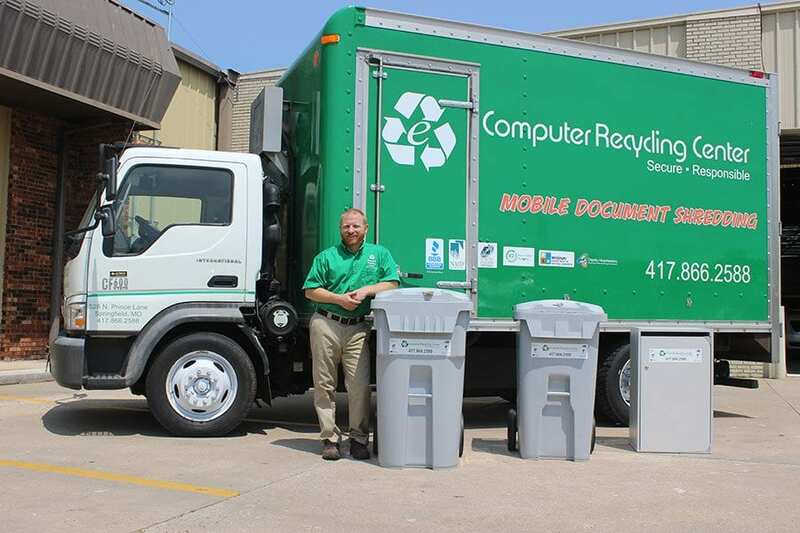 Additionally, we can provide these services for you at your facility with our Mobile Shredding equipment OR at our facility Plant Based Shredding where you can witness shredding in our secure Data Destruction facility. As the regional leader in secure document shredding, let us show you how we protect your customers, your employees, your data and of course, your business. 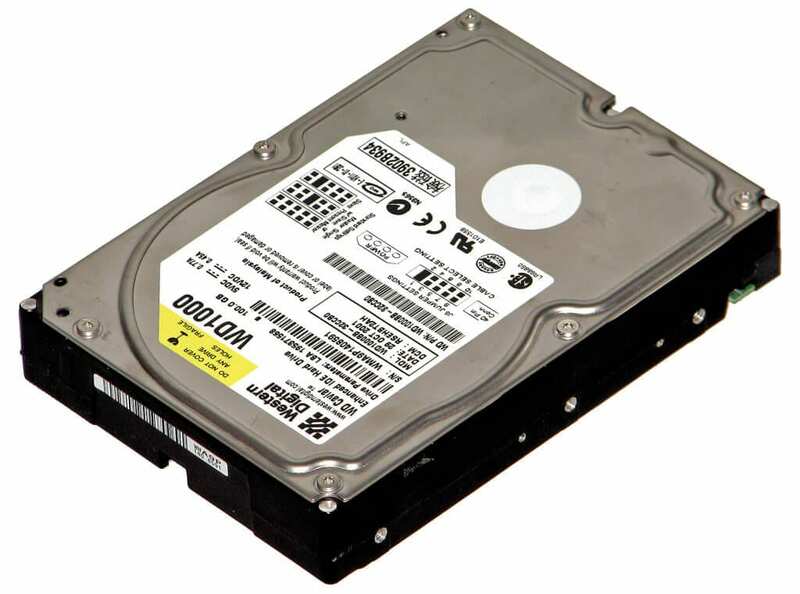 Storing or simply erasing old hard drives could cost you millions in a data breach. Let us securely destroy your old data. 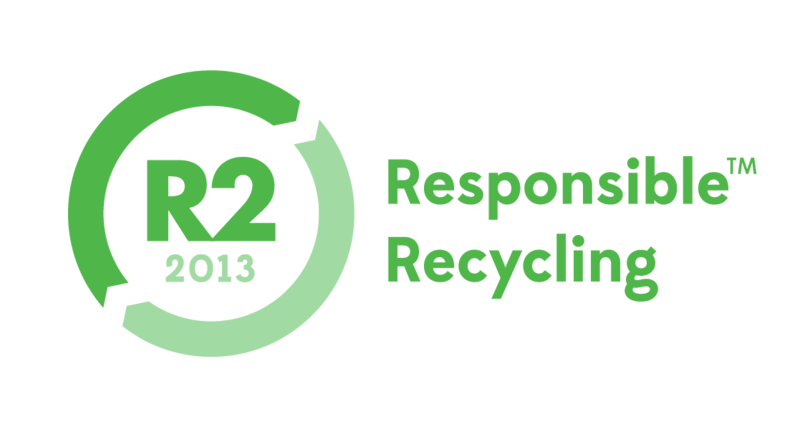 Computer Recycling Center is insured by Downstream Data Coverage, the only professional liability coverage developed specifically by NAID for data destruction services.